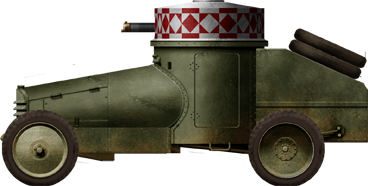 The FIAT-Terni “Tripoli”, also known as armored car Terni, “FIAT” or “FIAT Tripoli Libya”, was an armored car used in colonial areas controlled by the Royal Army during the interwar period. It was born at the Terni steelworks of OTO (Livorno) in 1918. This was an early constituent of the future OTO-Melara consortium. 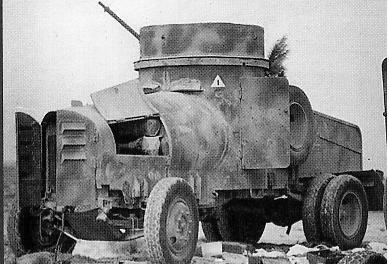 However, the northern Italian front was not favorable for armored cars. 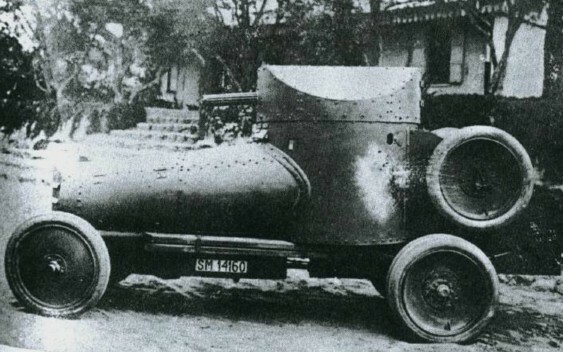 At the end of the conflict, the general staff emitted specifications for an armored car intended for use in the colonies. 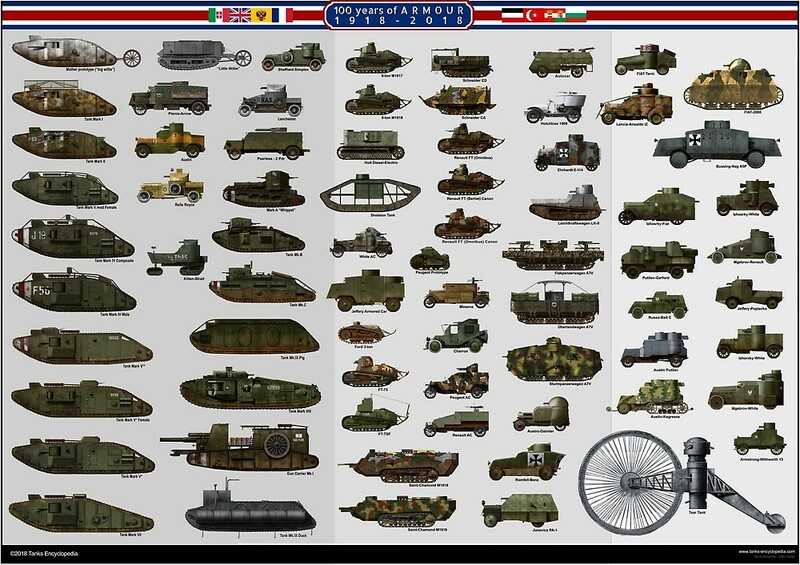 These were put into service at the end of the war and stayed so until early 1942. The FIAT-Terni Tripoli was more than twice lighter than the Lancia IZ, as well as faster and more agile. 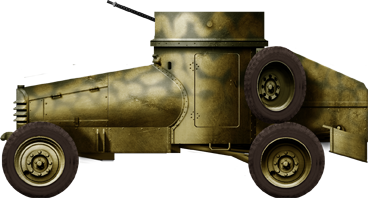 It was based on the Fiat 15b Military, a two-axle rear-wheel drive chassis with a wheelbase of 3.07 meters (9 ft 12 in), 1.4 meters (4 ft 7 in) wide. The wheels were steel discs, with a single front axle and a rear twin axle (2×4 configuration). The engine was the Fiat 53A, 4,398 cc petrol, which developed 36 hp at 1,600 r/min. 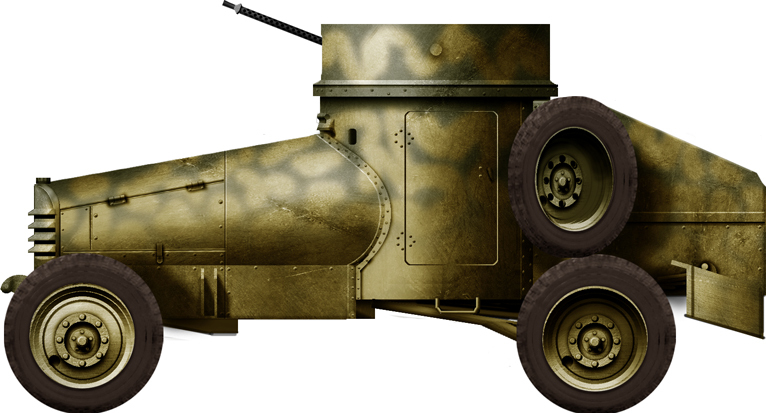 The armored body was made of cold steel plates 6 mm (0.24 in) thick, forming a combination of two cylinders, one housing the engine at the front and a vertical one, containing the main driving and fighting compartment, and a rear flattened storage tail with a fixed spare wheel. The main compartment was provided with two side doors, while the front driver and co-driver received their own sight slits with armored flaps. A crew of four men were housed in the cramped space of the turret and drive compartment, without separation. The engine radiator grille was protected by armored shutters. 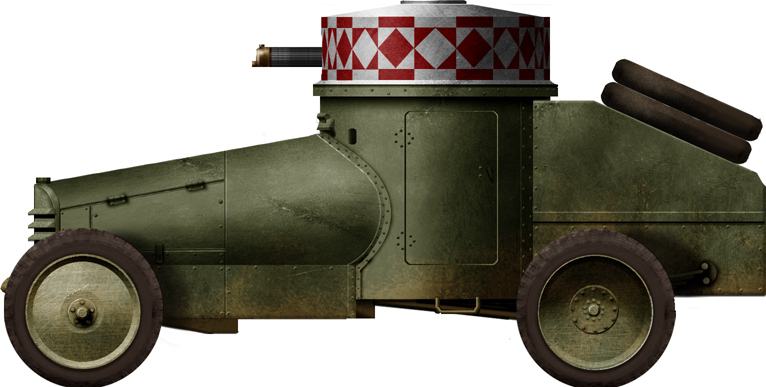 The large, two-man fully revolving turret received a single Fiat-Revelli Mod. 1914 6.5 × 52 mm (0.25 in) machine gun. 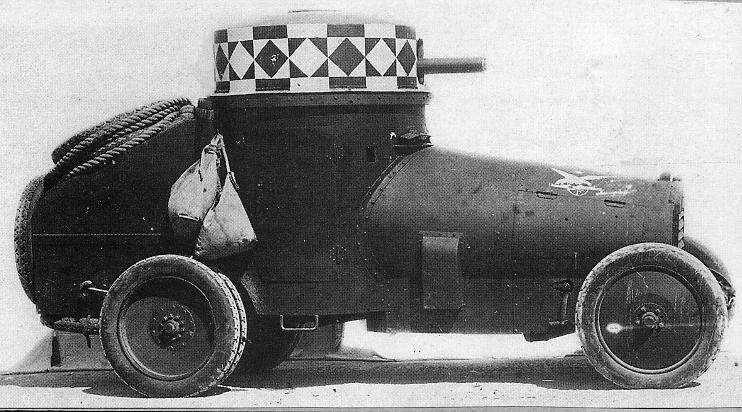 The production turret roof was flat, but the prototype had sloped sides and mudguards on the rear wheels. A first batch of 12 armored cars was sent to Libya, for the Royal Corps of Colonial Troops in Cyrenaica and Tripolitania, and were engaged in the reconquest. The Tripoli served in mixed units with Lancia IZs and FIAT lorries armed with guns, part of the armored squadrons of the III and IV Battalion “Cacciatores de Africa” (African hunters). After the pacification, the FIAT-Terni stayed in service, taking up colonial police tasks and patrols against possible insurgency. By the mid-thirties, better, more modern vehicles succeeded this model, which joined the reserve. 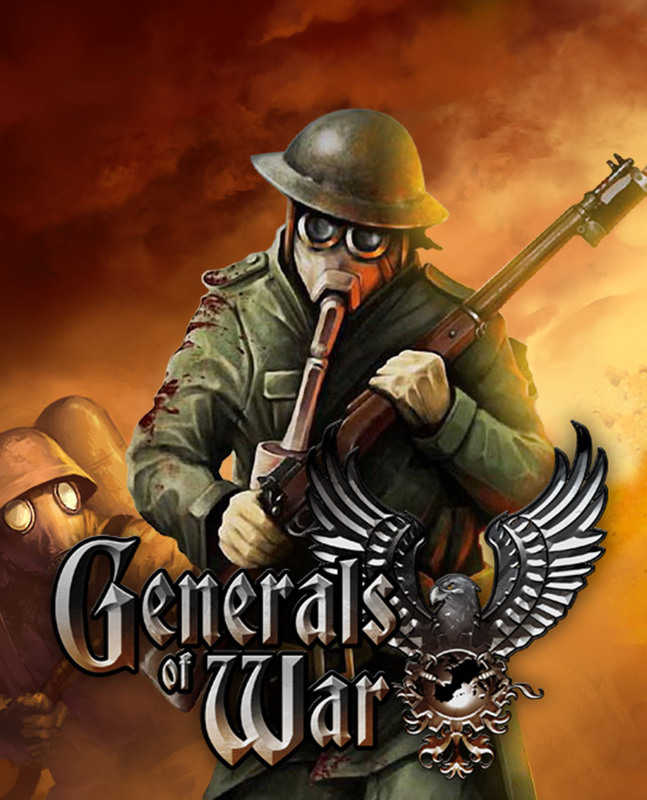 However, with the outbreak of World War II, the colonial forces of the Royal Army were found short of motorized vehicles. Thus, the 6 to 8 surviving Tripoli vehicles were stripped of their chassis, and the bodies were mounted on more modern Fiat SPA-38R truck chassis. The turrets were open-topped and Breda-Safat 12.7 mm (0.5 in) heavy machine guns, removed from obsolete aircraft, were installed. These vehicles were assigned to the special Armored Brigade “Babini” in the anti-aircraft role, but all were lost in the initial months of the campaign in North Africa. Modified Tripoli of the armored squadron “Babini” in 1941.